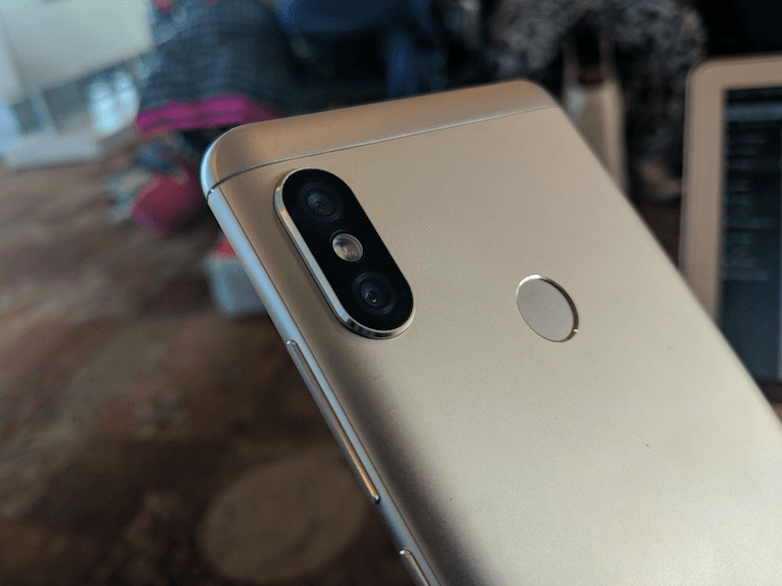 Xiaomi has been in the news this week and the week before because of the latest hype that they are building around their new phone – the Redmi Note 5 Pro (first impressions). Interestingly, the same phone which Xiaomi has launched in India has also been launched in China under a different alias, and it’s named as the Redmi Note 5 AI. 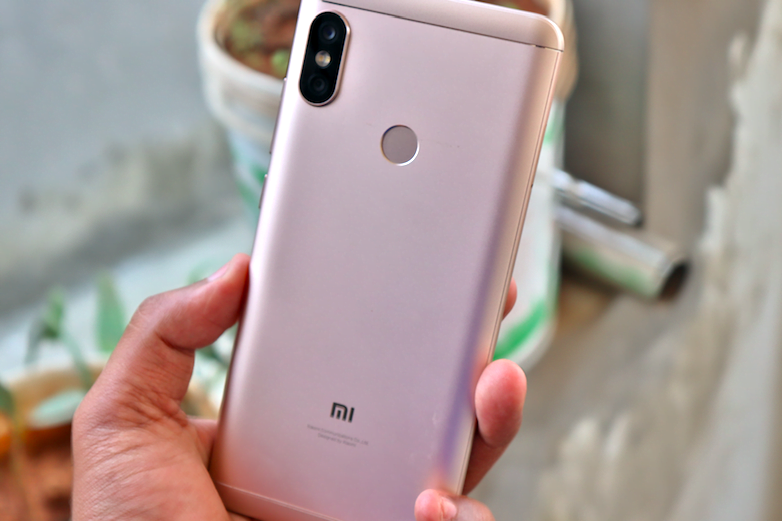 This has definitely piqued the interest of the customers who have been following Xiaomi and Redmi phones for the past weeks, tracking the developments related to their latest phone. We are here to cover the big and small differences which both the phones – The Redmi Note 5 Pro and the Redmi Note 5 offer. In terms of design, Xiaomi hasn’t changed pretty much anything. A quick glance at the phone tells us that the design, form factor and display of both the phones have been kept the same. Xiaomi this time has put in some real work behind the display, and they are definitely shipping both the phones with this new impressive screen. Also, both the phones are driven by the same Snapdragon 636 processor. The fundamental difference comes in terms of specifications and the number of variants which are being offered in the Chinese version as compared to the Indian version. The Chinese Redmi Note 5 comes in three options – 3GB RAM and 32GB internal storage, 4GB RAM and 64GB internal storage and lastly 6GB RAM and 64GB internal storage. It might be a little disappointing to see that Xiaomi has not offered the low range phone of this series the 3GB version in India. One more area where these Chinese and Indian models of the phone differ is the 4G standby. The Chinese model allows the phone to have the 4G standby on both the SIMs thus meaning that users can use VoLTE on both the SIMs simultaneously. The Indian variant, Redmi Note 5 Pro only allows the phone to use VoLTE in just one SIM at a time. Xiaomi should’ve added dual VoLTE support in the Indian variant as well as all the major telcos such as Bharti Airtel, Vodafone India and Reliance Jio are offering VoLTE in India. A big difference is seen when we compare the cameras of the Chinese and Indian version of the phones. Xiaomi did not the change the secondary depth sensor which still remains at 5MP, but the primary sensor is better on the Chinese variant. The primary camera although has the same 12MP setup but comes with a f/1.9 aperture in the Chinese variant as compared to the f/2.2 aperture on the Indian one. Also, a slight increase in the pixel size is seen in the Chinese Redmi Note 5 with the image rendering at 1.4-micron pixels whereas the pixel size on the Indian Redmi Note 5 Pro stays at 1.25 microns. This difference is going to mean that the Chinese version will deliver better low-light performance. Speaking about the front camera, the Chinese version takes a blow as the front camera on the Redmi Note 5 is only 13MP while that on the Indian Redmi Note 5 Pro is of 20MP. However, to make up for this, the Chinese version is equipped with a lot of AI-based enhancements and effects which are software based. However, all these features might make into the Indian version with a software update. There has been a lot of confusion on the web regarding the presence of USB Type-C port on the Chinese version of the Redmi Note 5. However, that’s not the case. The Redmi Note 5 in China also comes with a micro USB port same as the Indian Redmi Note 5 Pro. However, the Chinese version ships with Qualcomm Quick Charge 3.0, which is missing on the Indian version. Another massive letdown for Indian consumers in the absence of Android 8.0 Oreo. The Redmi Note 5 AI in China comes with Android 8.0 Oreo out of the box with support for Project Treble. That said, in less than a month, we must be seeing AOSP Android 8.1 Oreo ROM running on the Note 5 Pro. Xiaomi is yet to release the Oreo update to the Note 5 Pro in India, and the company is yet to give an update on the same. It is interesting to note that the Indian version of the phone is cheaper than the Chinese version, although there isn’t a substantial price difference, but it still enough to make the Indian techies feel happy. The 4GB RAM version in China costs 1399 Yuan, and the 6GB version costs 1699 Yuan which turns out to be Rs 400 to Rs 500 more than what the quoted Indian price is for the same phone. 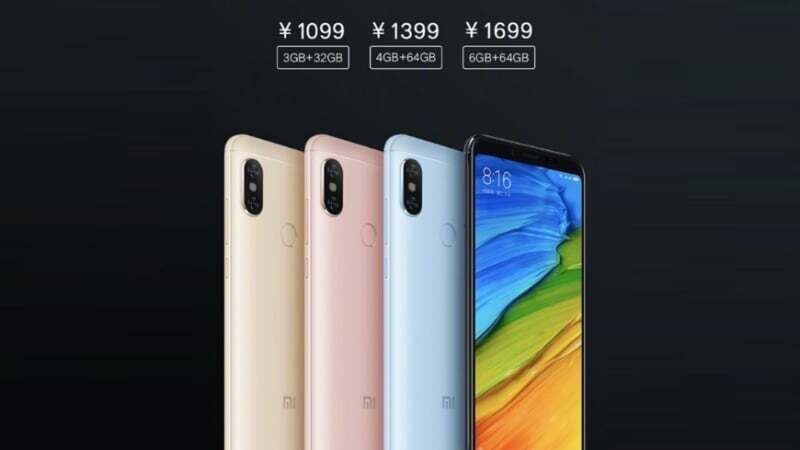 Also, the third Chinese variant with the 3GB RAM and 32GB internal storage sells for 1099 Yuan in China with roughly translates to about Rs 11,000. The absence of the 3GB model might have been a small blow for the Indian fans of Xiaomi as the Indian buyers would have loved a budget phone that came with all the nice specifications and a powerful Snapdragon 636 processor. However, that being said even though the Chinese and Indian variants have some differences but they are not very big enough to make us feel left-out in front of the Chinese Redmi Note 5. Also, let’s hope that Xiaomi brings the 3GB variant of the Note 5 Pro to the Indian market very soon. traitors supporting chinese xiaomi are not needed here. go to china to sell ur third rate phones.